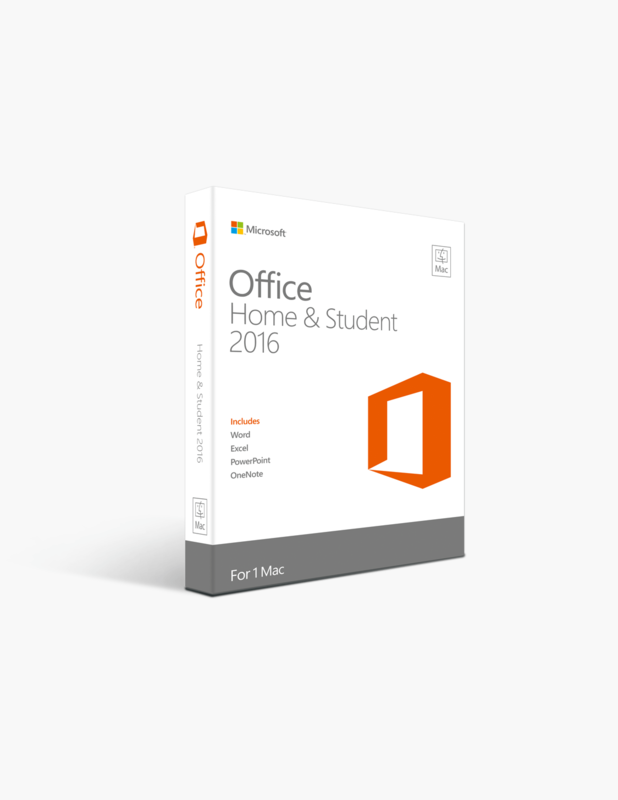 The best from Microsoft is now available for students and educators – Choose Office Home and Student for your school or home and experience the power of endless capabilities. With built-in programs and applications like Microsoft Word, Excel, PowerPoint, you can get your hands on the most widely used and loved professional productivity tools around the world too. 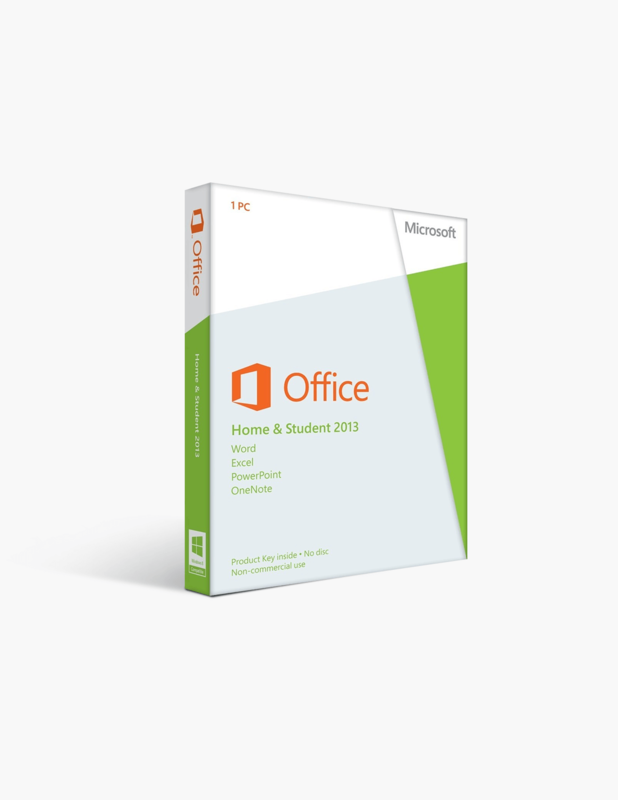 If you want to create, express, document or present, the Microsoft Office Home and Student Edition is the perfect medium for all your work at school or home. Plus, with a lifetime warranty and access to amazing applications, you need not worry about the validity of this amazing software suite again and only focus on your productivity. A successful education requires all the right tools be available. Among the most important nowadays is Microsoft Office, which includes the best programs on the market for writing essays and creating presentations. In addition, all recent versions have a number of features that can aid in the education process, including connecting to the cloud and allowing for collaboration with peers. All Microsoft student suites below allow for one installation on one computer. The Office suite will remain active indefinitely and does not require a renewed subscription. These functions allow users to save documents more easily and to connect and collaborate more easily than ever before. For those students and teachers who use Macs (or iPads) instead of PCs, Office 2016 comes with good news: this edition is almost completely equal to the PC counterpart. Aside from a few features missing, such as the Tell Me function that allows for easier searching of tasks in the ribbon within documents, Office 2016 for Mac has all the same programs as well as all the key collaborative and cloud-based features. Of crucial importance is the far more similar look the Mac edition has to the PC edition, allowing for the first time, easy transition between the two. For students new to Apple products, this allows for immediate comprehension and intuitive use from the first moment. 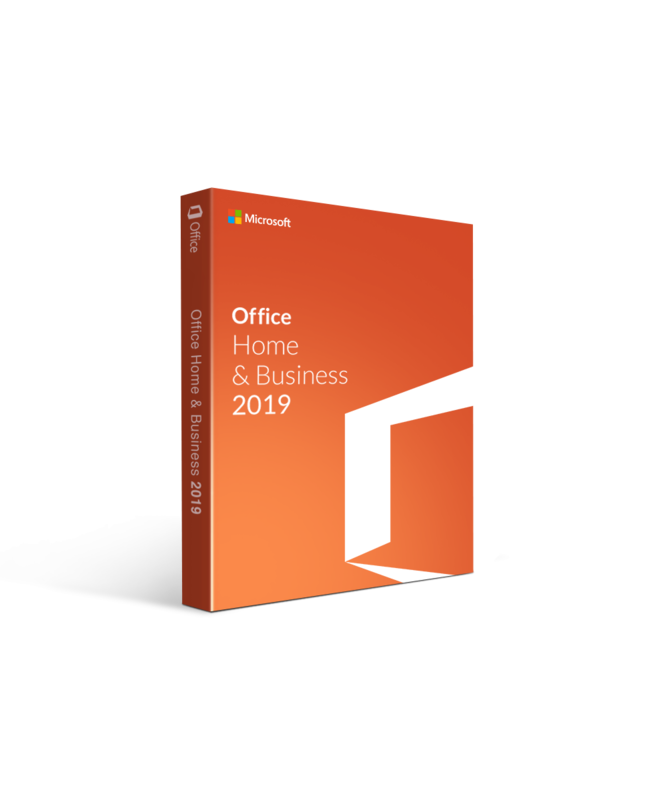 For those interested in a solid and dependable edition of Office for PC, but who do not care for the new features, Office 2013 Home and Student remains available and an excellent option. 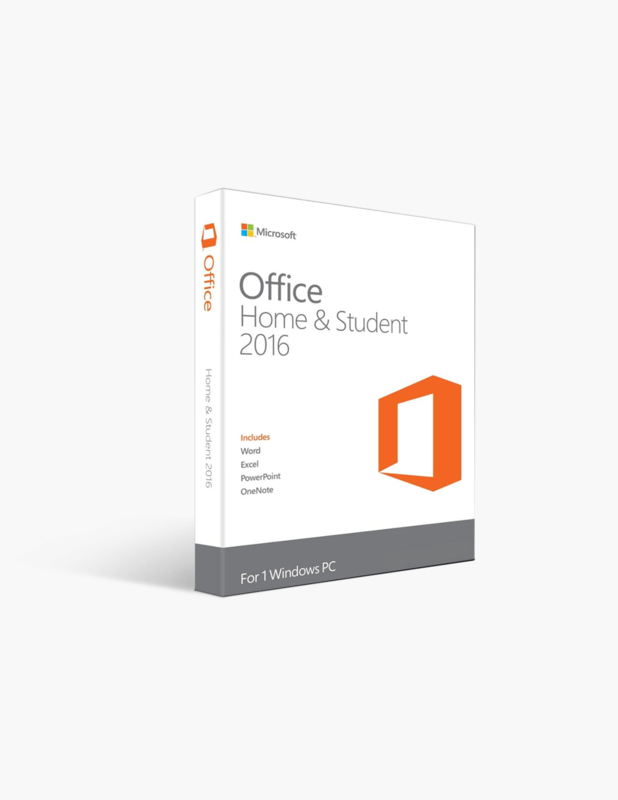 While some of the more advanced features of Office 2016 are missing, this edition allows for high-quality education options for students and teachers. The programs are dependable and allow for all traditional functions of the Office suite, all at a more affordable price. While Office 2016 for Mac offers a more familiar look and more collaborative features, Office 2011 remains an excellent option for students and teachers looking for the same quality programs with some connection to the cloud and online use.